We are delighted to now be able to offer Physiotherapy as well as professional acupuncture services to all our clients. If you have never tried physiotherapy before, Physiotherapy or Physical therapy is the treatment of various conditions and injuries to the body, using forms of passive mobilisation, massage and electrotherapy. Physiotherapy focuses on the remediation of impairments and disabilities through the promotion of mobility, quality of life and movement potential through examination, diagnosis and physical intervention. rehabilitating injury and the effects of disease or disability. A lot of people associate physiotherapy with strictly sports related injuries, but it is in fact much more than that, and is used to treat a number of diseases and conditions, often as a result of a doctor’s referral. Physiotherapy is used to treat everything from asthma to back pain, cerebral palsy, incontinence, neck pain, whiplash, stroke, osteoarthritis, osteoporosis and multiple sclerosis. These are just some of the common diseases and conditions physiotherapy is used to treat and aid, but physiotherapists can use their training and skills to treat a wide range of physical problems linked to different systems in the body including but not limited to: neuromuscular systems, musculoskeletal systems, cardiovascular systems and respiratory systems. 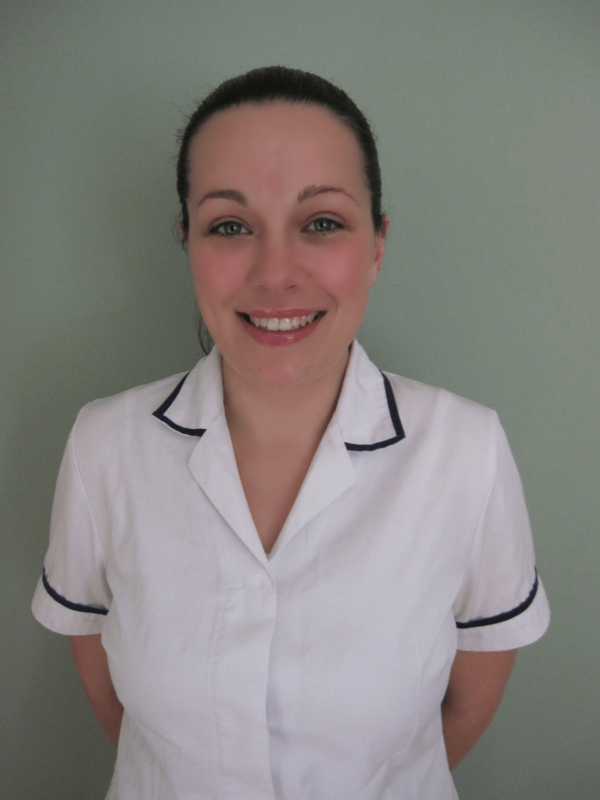 At Acupuncture that Works, our new resident Physiotherapist Clare provides various exercise programs and physiotherapies to help our clients manage their problem and prevent reccurrence. Clare is a qualified physiotherapist from Northwich, and has a BSc Honours in Physiotherapy, as well an MSc in Neuromusculoskeletal Healthcare.